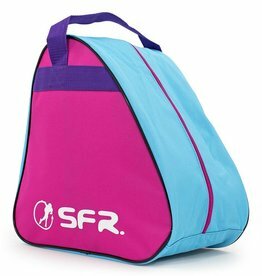 The Rio Roller Skate Bag is the perfect way to carry your Rio Roller skates and accessories. 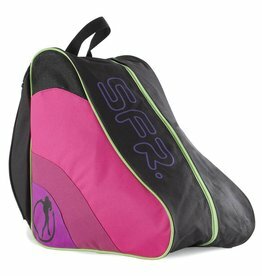 It has an internal pocket to stash your keys and loose change and ventilation for your skates and pads, at the top of the bag on both sides. 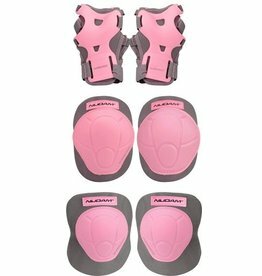 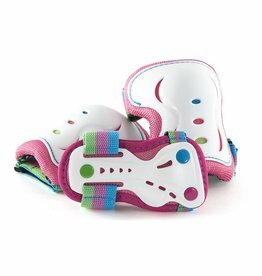 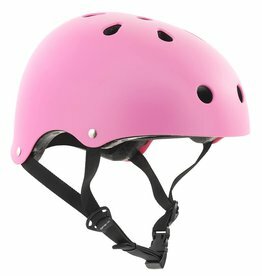 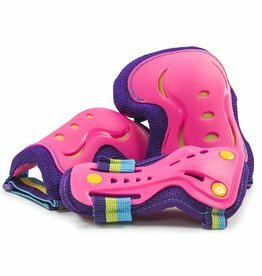 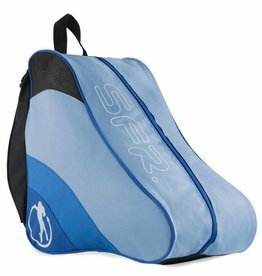 The adjustable shoulder carry strap has a padded section so that you don’t hurt your shoulder when carrying your skates around. 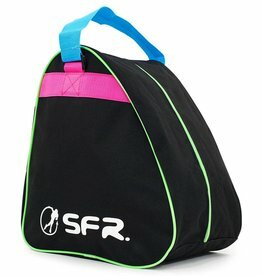 An all-round useful skate bag!